Billy Graham: An Extraordinary Journey was released on DVD on November 6th. The 72-minute film offers a unique look into the life of the world-renowned evangelist, who passed away in February 2018. The documentary details Rev Graham’s journey as a dairy farmer’s son who rose to prominence, becoming one of the most important religious leaders in modern history. 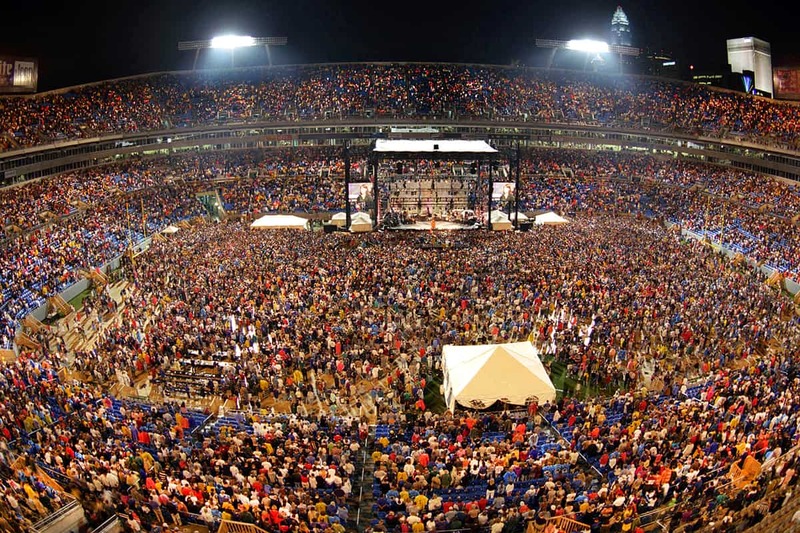 For more than 60 years, Billy Graham preached the Gospel around the world to 215 million people who attended one of his more than 400 crusades, simulcasts and evangelistic rallies in more than 185 countries and territories. Throughout his lifetime, he served as a trusted spiritual advisor to many US presidents and world leaders, and impacted the lives of many public figures. 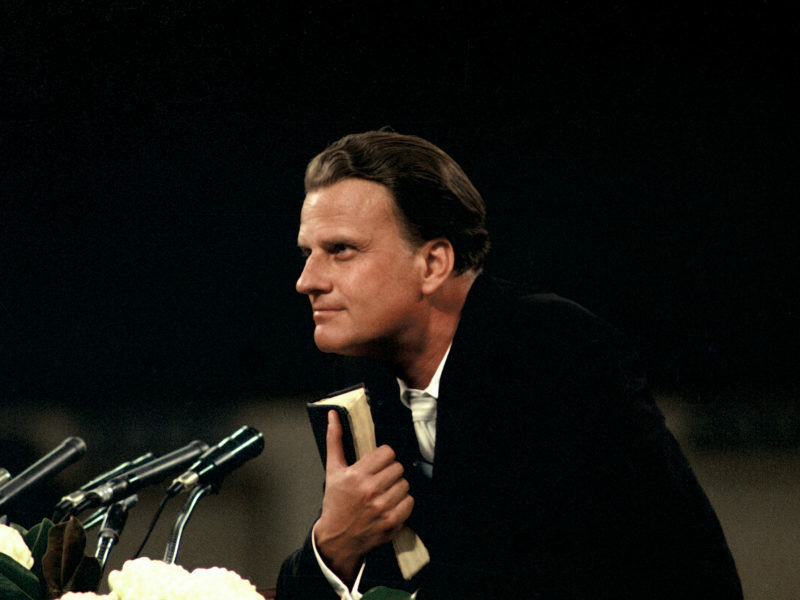 Billy Graham: An Extraordinary Journey also showcases his work during the civil rights movement in the United States, behind the Iron Curtain in Eastern Europe, and through many pivotal moments in world history. It also features interviews with prominent broadcasters and personalities, including Tom Brokaw, Larry King, Charles Gibson, Kathie Lee Gifford and Brit Hume. Billy Graham: An Extraordinary Journey is available on DVD and digital HD at major retailers. Visit BillyGrahamFilm.com to order your copy today. The Billy Graham Evangelistic Association (BGEA) is a nonprofit organization that directs a range of domestic and international ministries. From its headquarters in Charlotte, NC, the BGEA directs a wide range of domestic and international ministries, including: large-scale festivals led by evangelists Franklin Graham and Will Graham; The Billy Graham Library; The Billy Graham Training Center at The Cove, located outside of Asheville, NC; SearchforJesus.net, an Internet evangelism project reaching thousands of people for Christ online; and many others through print, television, telephone, radio and the Internet.